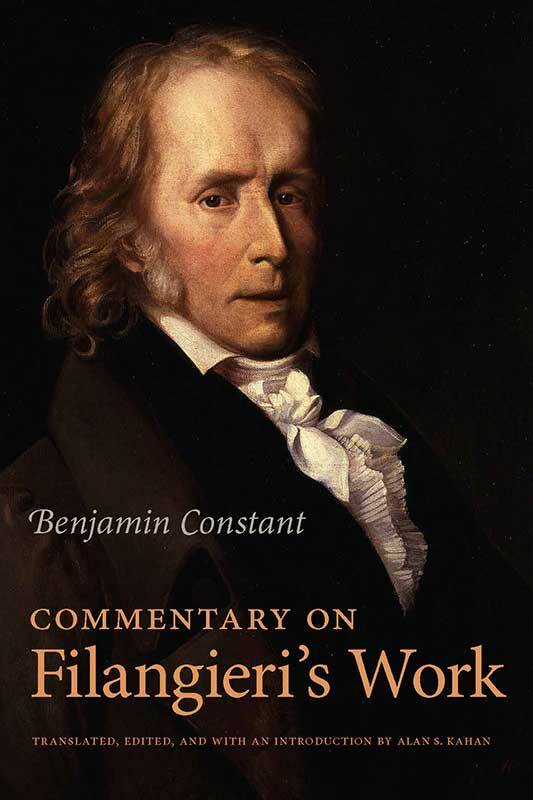 Commentary on Filangieri’s Work addresses the principal political and social questions that Benjamin Constant, one of the most important liberal thinkers of the nineteenth century, ever discussed. This translation will help give the work its deserved importance in political theory. Alan S. Kahan is Professor of British Civilization at the Université de Versailles/St. Quentin-en-Yvelines in France. Editor's introduction, translator's note, annotations, index.